Feeding your dog a healthy, balanced diet is the best thing you can do for your pet’s long-term well being, and the best diet is one that consists of natural dog foods. That is, foods that comprise of natural ingredients, which undergo minimal or no processing and do not contain any artificial additives and preservatives. 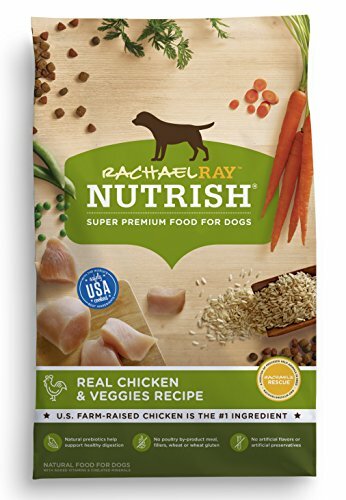 Many commercial dog food brands produce high-quality natural dog foods, but your pet will do better to eat actual fresh fruits, vegetables, grains, milk, eggs, fish, and meat on a daily basis. 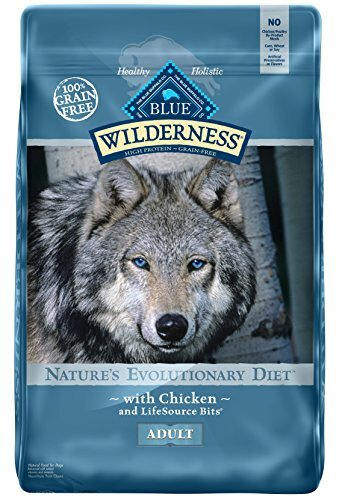 The emphasis on natural dog foods is growing as pet parents become more conscious of the health implications of feeding their dog a wholesome diet. 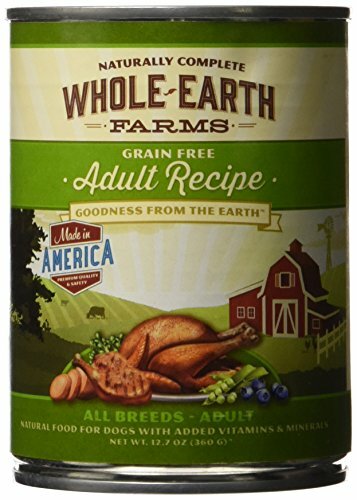 According to the definition agreed to by the Association of American Feed Control Officials (AAFCO), natural foods are those that come from naturally occurring sources like plants, animals, and minerals. It is necessary to keep this in mind as the word ‘natural’ is often bandied around as an advertising ploy, and the food in concern may not actually be all that natural. For this reason, you need be cautious about the commercial dog food you buy for your pet. Be sure to read the ingredient list with care and research any items that you don’t understand or find suspicious. Dog food that is termed ‘natural’ should contain nutritious ingredients from natural sources, and these should have undergone no processing or minimal processing. Food that is highly processed loses its natural nutrients in the manufacturing, and artificial ones have to be sprayed on later to make up for the loss. 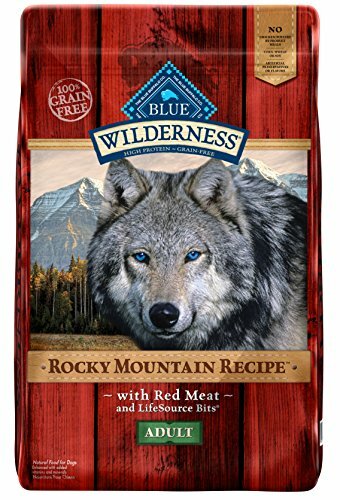 Natural dog food should have bypassed this process and should not contain any chemically synthesized ingredients. 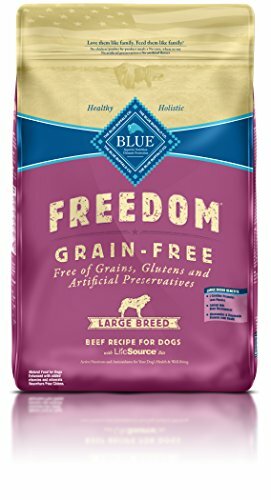 The main ingredients used in the dog food should be natural ones derived from plant, animal, and mineral sources and should not be from genetically modified sources. Also, the ingredients should not have been contaminated by antibiotics and pesticides. The dog food should not have undergone too much processing as this can cause it to lose valuable nutrients. There should be no chemically synthesized ingredients in the dog food. If you find ethoxyquin, butylated hydroxytoluene (BHT), butylated-hydroxyanisole (BHA), or prophylene glycol on the ingredient list, avoid that food. 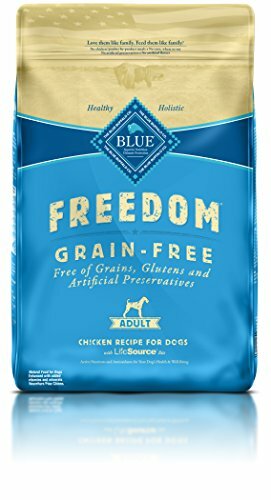 These are added to dog food as preservatives, but are known to harm the immune system and cause cancer, kidney damage, intestinal blockage, and other health problems. avoid. It is responsible for weight gain and diabetes in dogs. There should be no synthetic preservatives, colors, and flavors. Many of these can cause cancer and other ailments. 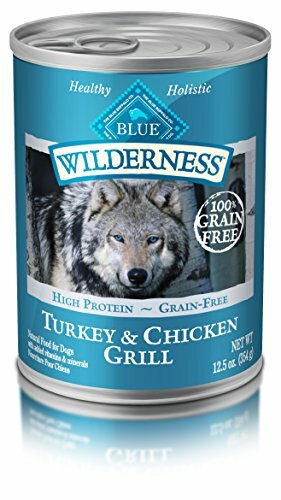 There should be no animal by-products in the dog food. These often include discarded body parts that are not considered good for consumption and meat from diseased and poisoned animals. boost your pet’s immune system. Your pet will have fewer issues with allergies, digestive disorders, and skin problems. Also, they may be able to avoid serious health disorders like arthritis, cancer, diabetes, kidney disorder, liver damage, and heart disease. Your pet will have a healthy and shiny coat, cleaner teeth, and good eyesight and be more active and alert. When planning a diet for your dog, you will need to take into account your dog’s age, size, weight, lifestyle, health, and preferences. Puppies and young dogs, for instance, will need a different protein intake than adult and senior dogs. Large dogs will have higher caloric requirements than toy dog breeds. Dogs that lead a very active lifestyle also need a different diet than dogs that are comparatively more sedentary. Dogs that need to lose weight or have special health concerns may need to have a more particular or restricted food intake than healthy dogs. 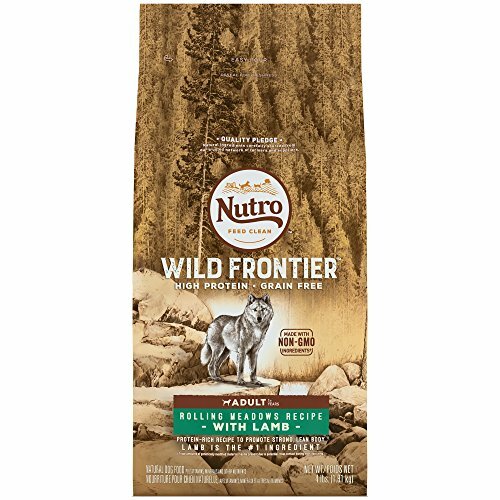 If you have a finicky eater that turns up their nose at most things, you will have to come up with a list of the best natural dog foods that will entice them to eat without too much hair-pulling on your part. proteins, fats, carbohydrates, minerals, and vitamins. Since dogs are omnivorous creatures, capable of digesting proteins as well as carbohydrates, their diet can include both. Many canine dieticians, however, advise that you feed your dog a higher proportion of proteins. These are derived from beef, lamb, pork, venison, turkey, chicken, and fish. Other protein sources are ‘meals’ derived from poultry and meat. Carbohydrates include fruits, grains, and vegetables. Some of the fruits that will benefit your dog are apples, bananas, melons, water-melons, cranberries, strawberries, mangoes, and papaya. 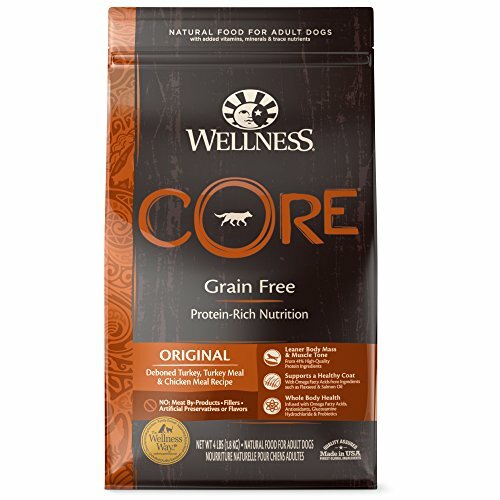 Grains like whole wheat, whole barley, brown rice, and corn are healthy for your pet. You can feed your dog vegetables like gourds, pumpkins, cauliflowers, cabbages, broccoli, spinach, celery, beet, radish, carrots, capsicums, sweet potatoes, potatoes, peas, beans, tomatoes, and cucumbers. Fat is necessary for good cholesterol health and to decrease the risk of diabetes. Your dog can get the fat amount they need from salmon, tuna, eggs, fish oil, coconut oil, safflower oil, and flaxseed oil. Your dog also needs vitamins like calcium and sodium. Calcium is necessary to maintain bone health, and foods that are rich in calcium include milk, yogurt, leafy greens, salmon, sardines, lentils, and beans. Your pet needs sodium in small amounts to regulate their blood pressure and to have a healthy functioning of muscles and nerves. Foods that contain sodium include salt, peppers, tomatoes, leafy vegetables, whole wheat, buttermilk, beef jerky, bacon, turkey, chicken, cod, tuna, sardines, herring, salmon, mackerel, pumpkin seeds, peas, and beans. Your dog should also get an intake of magnesium and phosphorus. Magnesium is essential for many of your pet’s body reactions and functions, and the food sources for magnesium include peas, lentils, pumpkin seeds, whole wheat, whole oats, whole barley, halibut, salmon, mackerel, bananas, spinach, okra, and potatoes. Phosphorus is needed for cellular functioning, energy storage, and bone growth. Most natural foods contain some amount of phosphorus, so you needn’t worry about your pet getting enough of it. Some of the foods containing phosphorus are potatoes, whole wheat, brown rice, oatmeal, milk, buttermilk, yogurt, beef, venison, pork, turkey, chicken, halibut, salmon, mackerel, beans, lentils, sunflower seeds, and eggs. Many pet parents balk at the idea of cooking dog food at home, thinking it might be just too time-consuming, but that doesn’t have to be the case. There are quick food recipes that you can whip up in a matter of minutes, and which your pet will love. 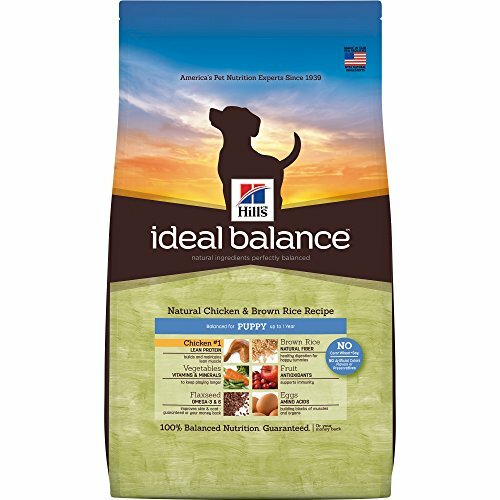 Some pet parents worry that they may not be able to provide the right amount of nutrition with homecooked food, but it is easy to check if the food you are making is well-balanced. Spend some time in researching the foods and their nutritional content, and match this with your dog’s dietary needs. 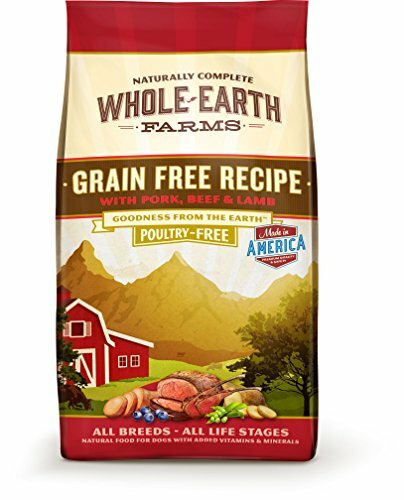 One idea is to check the ingredient list of commercial dog foods that claim to be natural, and add that to your shopping list when you go to buy fresh food ingredients for your dog. You can also consult your veterinarian about the proper diet. Another way to check if your dog is getting a proper diet is by observing your pet. Is your dog active, alert, and bright-eyed? Does your dog have a healthy coat? Is your dog of the correct weight for their breed? Also, observe how your dog reacts to the food. Can they digest it easily? Are there any adverse reactions to any of the food ingredients? Do they like the food and look forward to every meal? If they love the food and seem healthier and brighter, you are on the right track. There are also many pet food companies that cater to people who prefer homecooked food for their dogs. You can select the dog food you want, place your order, and have fresh dog food delivered right to your doorstep. The best natural dog foods may be a tad expensive on your wallet, but, in the long run, you will save on veterinarian bills. Your dog’s continuing good health depends to a large extent on the food they eat, and you really shouldn’t compromise on this matter. 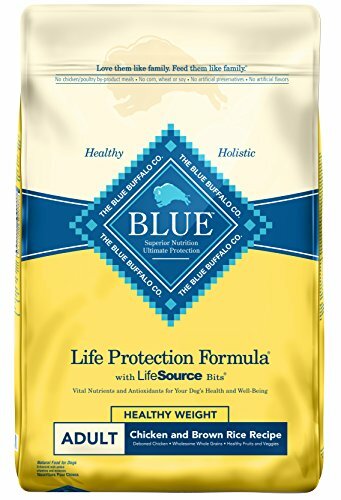 Get the best natural dog food you can afford on your budget and watch the quality of your pet’s life transform for the better.